I've just realized it has been one year since I've updated this blog. Now Ko Soo comes back with a new drama. I've got excited again since it has been soooo long I didn't see him in a small screen. I have 24 episodes to see Ko Soo again after his last drama : Will it snow for Christmas. Today July 1st, Empire of Gold will be aired for the first time at SBS (thats Ko Soo' favorite TV Station) at 22:00, so it will be around 8 PM in Jakarta. It has been quite sometime since we update our Ko Soo blog. For a while I am busy with my new obsession Yoon Kye Sang. But there are things about Ko Soo that I can't leave behind, so we try to catch up with Ko Soo latest issue. 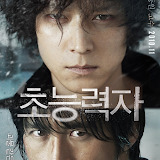 Love 911 synopsis : Kang-il is a 911 rescue worker who refuses to love anyone since he lost his wife. Tortured with guilt and regret that he wasn’t there for his wife when she’s dying, he loses all his will to live. Mi-soo is a surgical doctor who would do just about anything to achieve her goal, with no interest in love. One day, she is sued by patient’s family because of her wrong prescription and needs a witness not to lose her license, and that witness turns out to be Kang-il. Although she discovers that she was the very doctor who lost his wife on the operating table in the past, she tries to get close to him with the ill intentions only to use him as her witness. Yet when Mi-soo joins as a paramedic at his fire station, they slowly begin to fall for each other. Here's some stills from the film, enjoy ! Ko Soo as Kang Il, a fire fighter, I hope I can watch it in Jakarta, not always watching them on line argggggh! It's indeed so refreshing to see Ko Soo in love story film after the drama"Will It Snow For Christmas". These past two years he only acted in action movie, my favorite : Psychic and The Front line. 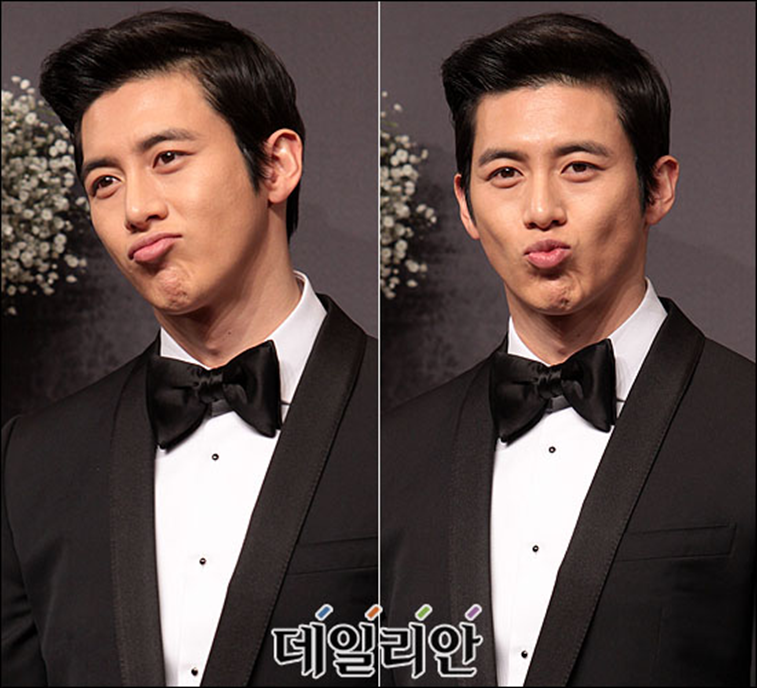 The latest news is the most exciting one; Ko Soo will return to dramaland, yeayyyy! I miss those beautiful eyes of him. But why with Ji Jin Hee ? Don't tell me that Ko Soo will become the second lead actor, nooooo! It's a historical series. During his carrier Ko Soo never acts in any historical story, will it be a sageuk drama ? Aww I am so impatient, hope we will see Ko Soo more in the future. But Ji Jin Hee acted in several sageuk drama like : Dae Jang Geum and Dong Yi......ottoke ? source : subhatra and 10.asiae. The ring in Ko Soo’s finger caused a fans frenzy since June last year. Somehow people spotted that Ko Soo's always wearing that particular ring in his daily life, but cautiously took it off when he attented the fans meetings or signing sessions. But Ko Soo never announced an engagement so he shocked his fans by the wedding announcement instead. The wedding photos were taken last month on Jan. 30, and a representative from The Third Mind photography studio said the photos turned out well. “We went for the romantic look, portraying the two as if they were captured while on dates. Due to the couple’s good looks, every shot looks like a masterpiece,” he said. He also stated, "The two people are so in love and fulfilled the atmosphere with the romantic tingle. The harmony of them both made their appearances from any angle seemed like a pictorial." 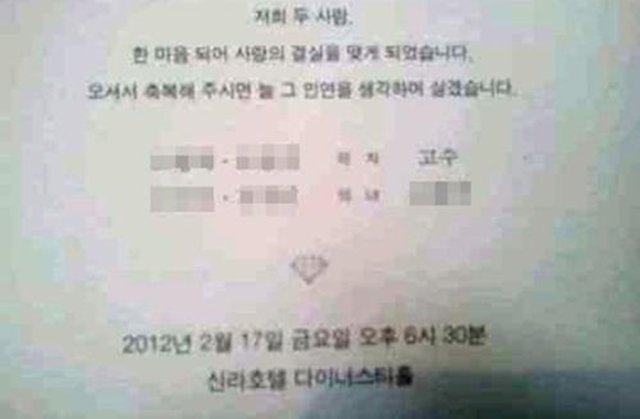 Ko Soo’s wedding invitations puzzled netizens due to it's plain and normal appearance. His wedding invitation, just like his personality, was short, simple and cut to the chase with no excessive glamor. Unlike other top star's wedding invitations, Ko Soo's invitations did not even have a photo of the couple or any elaborate designs or fonts. It just said, "We have become one in heart and chose to vow our love to one another. Please join us and bless us in this celebration." Ko Soo personally called each and every guest of the wedding to greet and invite them, on top of sending out the invitations. Guests were pleased to see a modest and humble image of Ko Soo, as he asked them to bless him and his bride. The bride’s wedding was a Manuel Mota creation from Spain’s bridal gown specialist Pronovias. "The bride was wearing a wedding dress from Manuel Mota 2012 Bridal Collection, with Mikado silk material by Onil Dress. It has a line ribbon detail, simple and long, a pure and elegant bridal dress to maximize her appearance," the chief of Wise Wedding Consultant said. Ko Soo was looking fantastic in tuxedo on his wedding day. Some people stated that's how a real groom should look - dashingly gorgeous! And others have commented that the man looks as if he was born to wear a tuxedo. Ko Soo looked just perfectly stunning from top to toe. The wedding ceremony at the Shilla Hotel had specially made three-dimensional yet simple chandeliers and curtains to match the structure of Jeff Leatham's design with 2012 spring collection flower decor to create an elegant wedding atmosphere. 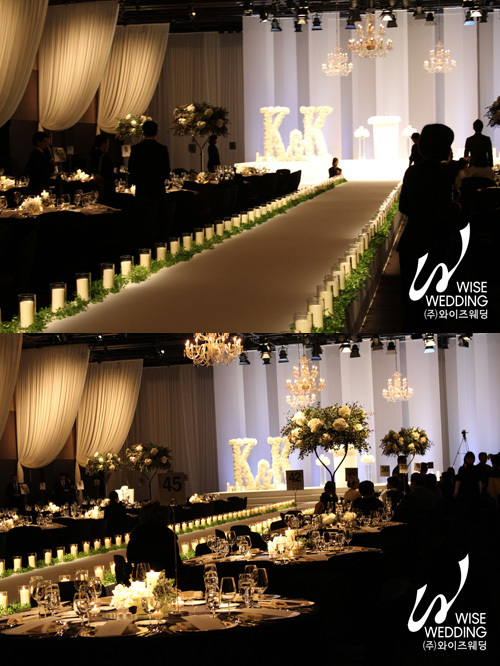 The eye-catching flower sculptures had created for this special event, shaped as the enormous K&K for Ko Soo & Kim Hye Yeon. Aside from the wedding, the star-studded guest list had also attracted massive media coverage as some of the top Korean celebrities attended the event. The main host of the wedding, Lee Byung Hun, showed up wearing a neat black suit. Other guests include, Jung Woo Sung, Han Hyo Joo, Han Chae Young, Bae Soo Bin, Chun Jung Myung, Ji Sung, Cho Hyun Jae, Jin Goo, Park Jung Ah, Jung Suk Won, Ryu Seung Soo, Cho Min Soo, Lee Han Wee, and Psy. Yoo Ji Tae, Lee Soon Jae, Cha Seung Won, Cha Tae Hyun, Lee Jong Hyuk and many others also attended the wedding. The guest list somehow showed a wide range of Ko Soo's friendship with other celebs. When actor Ko Soo walked down the aisle with his 23-year-old bride at the Shilla Hotel in Jangchung-dong central Seoul, people were wondering about her. But in consideration of the fact that Ko Soo's bride is not a celebrity, she did not attend the press conference. So all eyes on Ko Soo... and reporters shot many pics that speaks louder than words to share. 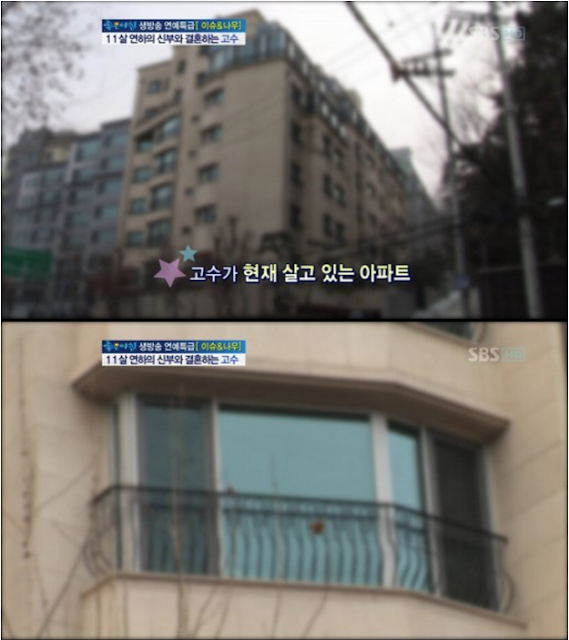 The newly-weds will live in Ko Soo’s current home, which has been under construction since last November. The couple is having the apartment completely remodeled. The keeper of the apartment complex revealed that the couple came by often. They drop by at least once a week. This is the pic when the couple was ready to depart for their honeymoon. After the ceremony the newlyweds were going to Koh Samui, Thailand for 5 nights 6 days, before Ko Soo's upcoming movie ‘Band-Aid’ is scheduled to start the shooting. Ko Soo : "My girlfriend is 11 years younger"
Everyone has a question mark in their heads about one thing : Ko Soo 's love story. Still, this quiet man didn’t revealed much about his bride, nor the way he proposed, nor the pre-wedding pics, nor their future plan. But he shared a bit about the love story with his other half. The happy couple met in 2008 through a mutual acquaintance. Ko Soo has fallen for her ever since so he tried to conceal his feeling, but then their friendly relationship naturally blossomed into a romantic one.